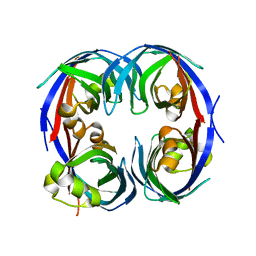 Authors: Zhang, R., Verkoczy, L., Wiehe, K., Alam, S.M., Nicely, N.I., Santra, S., Bradley, T., Pemble, C., Gao, F., Montefiori, D.C., Bouton-Verville, H., Kelsoe, G., Parks, R., Foulger, A., Tomaras, G., Keple, T.B., Moody, M.A., Liao, H.-X., Haynes, B.F. 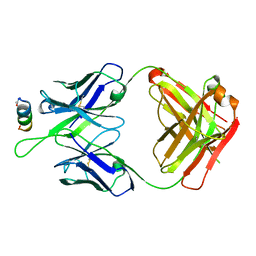 Cite: Initiation of immune tolerance-controlled HIV gp41 neutralizing B cell lineages. 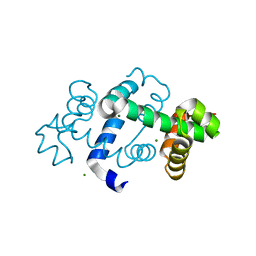 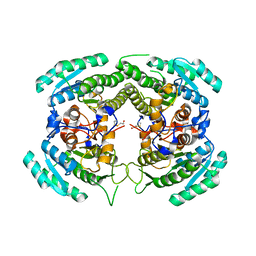 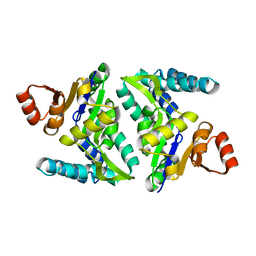 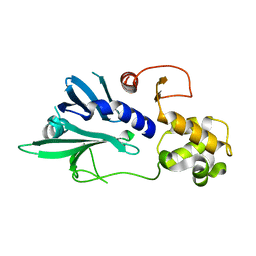 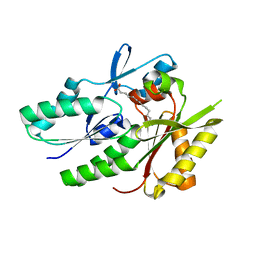 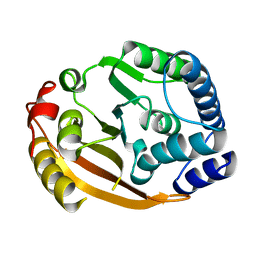 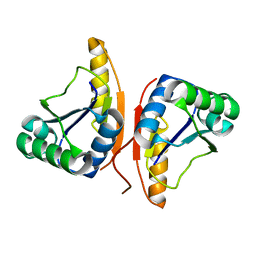 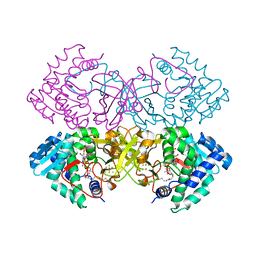 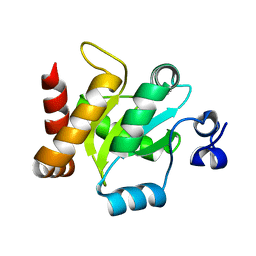 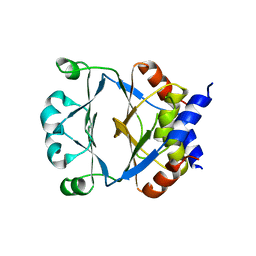 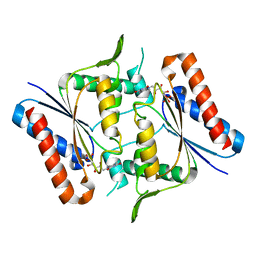 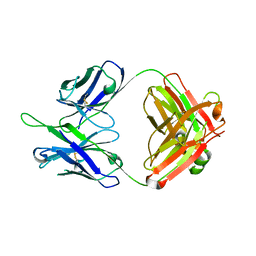 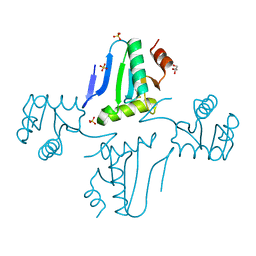 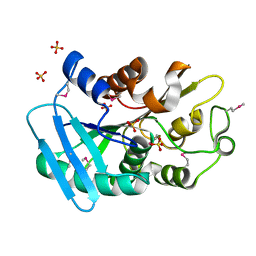 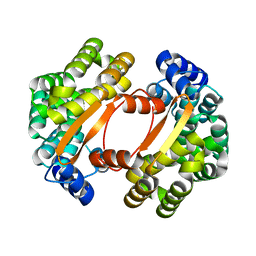 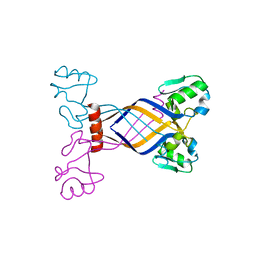 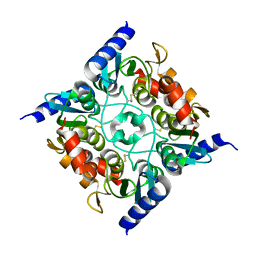 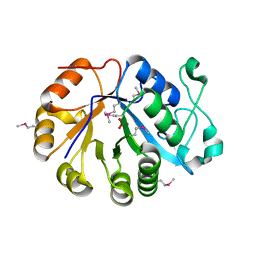 Cite: The crystal structure of the cytidine deaminase from Bacillus anthracis. 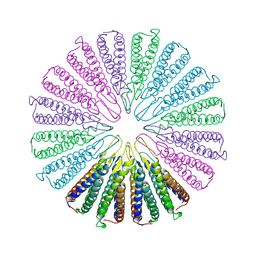 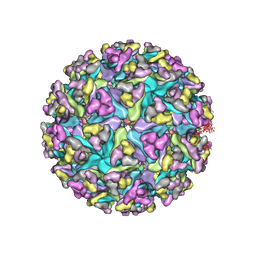 Authors: Zhang, R., Hryc, C.F., Cong, Y., Liu, X., Jakana, J., Gorchakov, R., Baker, M.L., Weaver, S.C., Chiu, W.
Cite: 4.4 A cryo-EM structure of an enveloped alphavirus Venezuelan equine encephalitis virus. 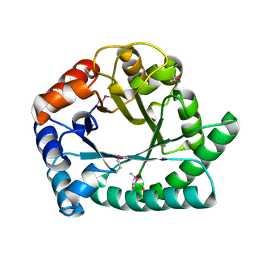 CRYSTAL STRUCTURE OF A FUNCTIONALLY UNKNOWN CONSERVED PROTEIN FROM CORYNEBACTERIUM DIPHTHERIAE. 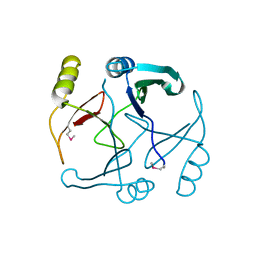 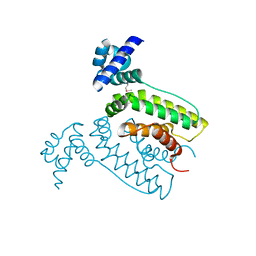 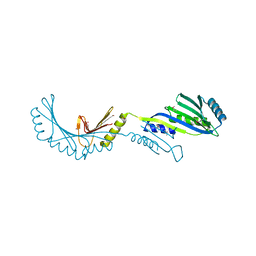 Cite: Crystal structure of a functionally unknown conserved protein from Corynebacterium diphtheriae.